We have another awesome roundup for your little ones and you. 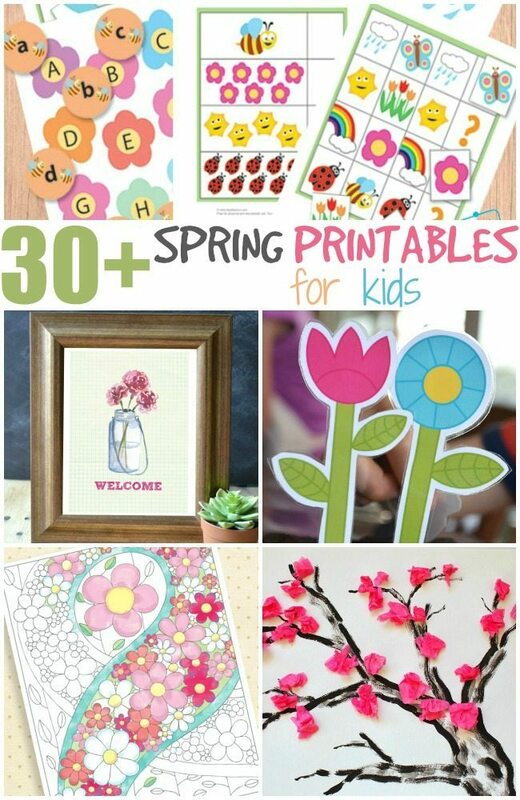 This time we have more then 30+ Spring printables for kids and they are all super fun. 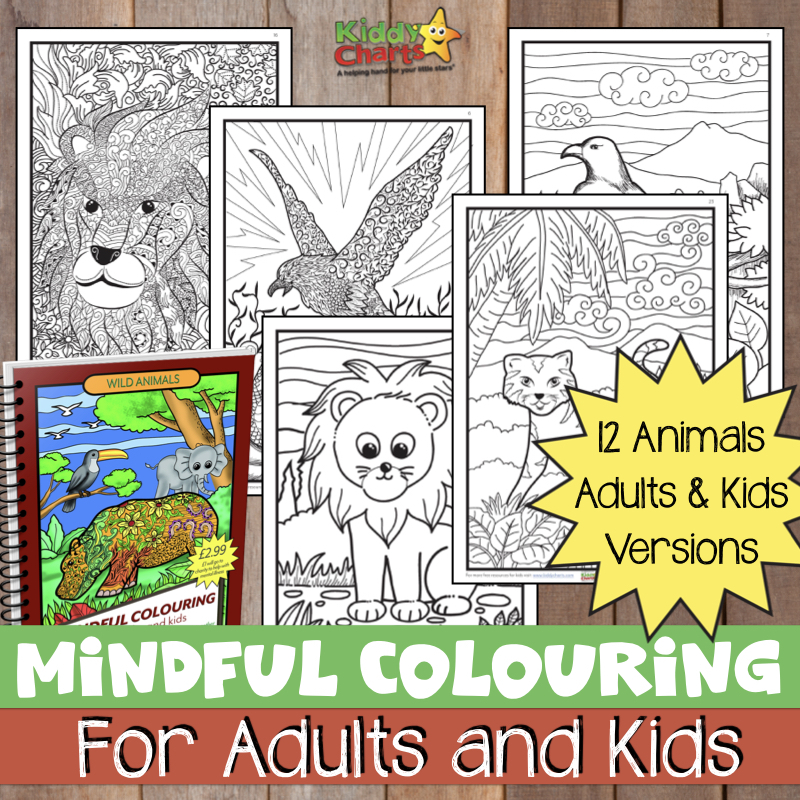 From coloring pages to worksheets, from board games for rainy days to bug hunt for those lovely warm and sunny days. Your kids will really enjoy them very much. Awesome design for all printing.Thanks for sharing this beautiful printing. 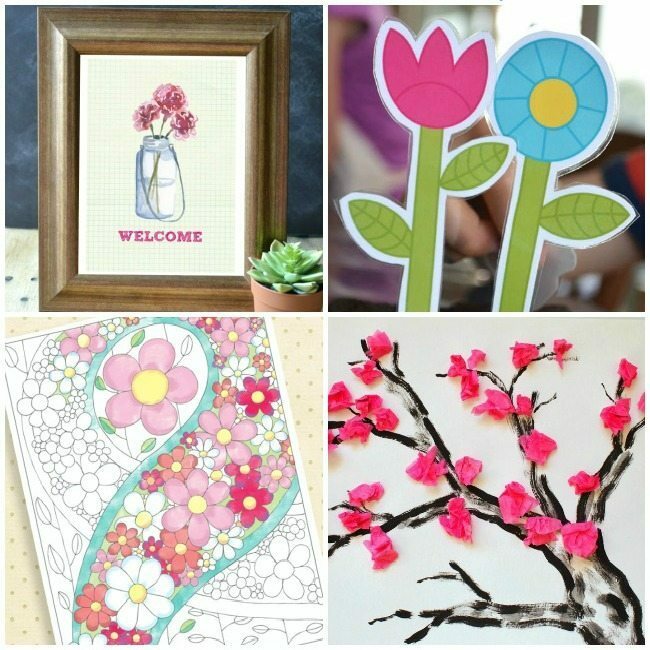 nice collection….i want this type of designs more…Thank you for sharing..